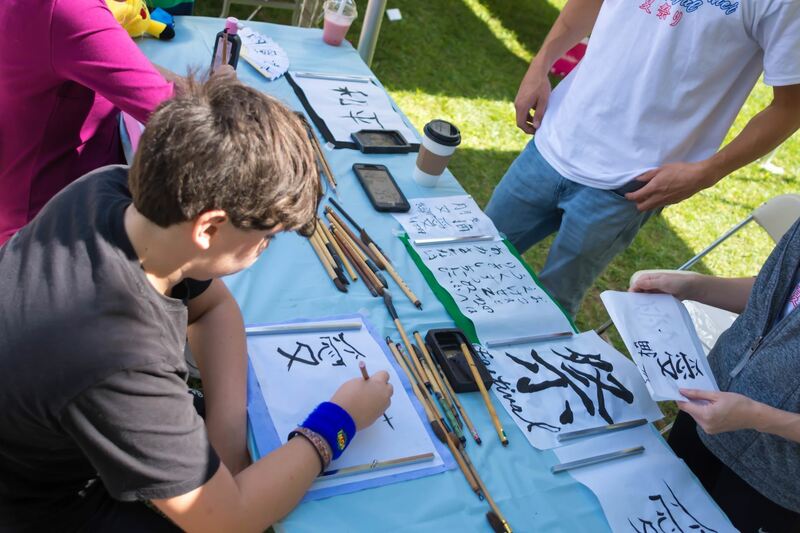 Try on a Japanese Yukata/Kimono and walk around the Festival in style! Appropriate for all ages and sizes. Every wondered what it would be like to be two or three times your size? Now you can with our Sumo Taiken! 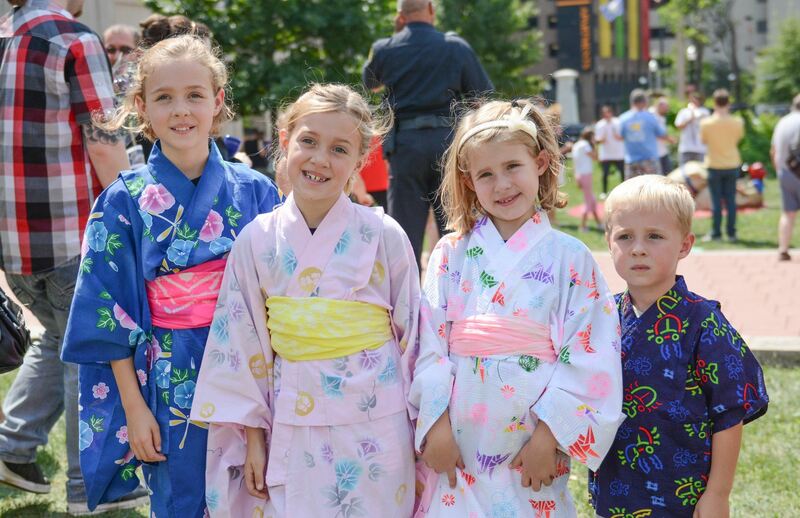 Throw on these Sumo Suits and challenge your friend, family, or fellow sumo admirer at the festival. This is one activity you don't want to miss!